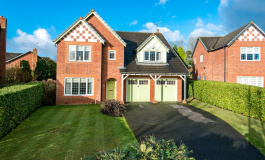 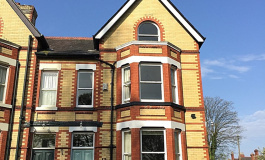 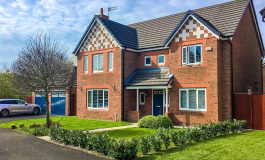 JB&B Leach are delighted to offer For Sale this select development of distinctively designed detached and semi detached homes offering high quality contemporary accommodation suited to modern living. 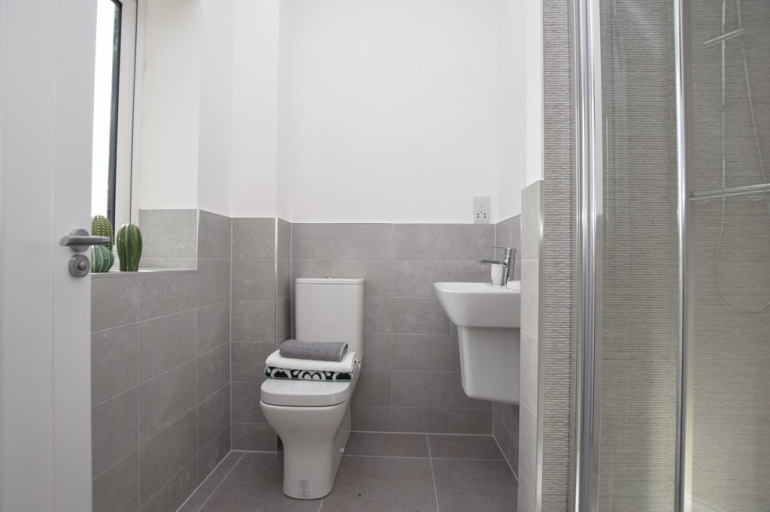 Each home offers truly spacious accommodation. 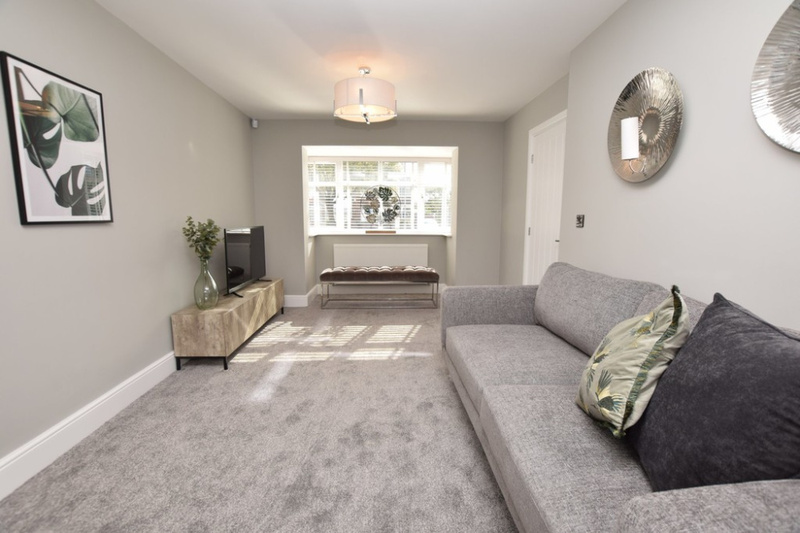 This desirable development provides couples and families with a superior standard of build, finish and specification from one of the area's most experience homebuilder. 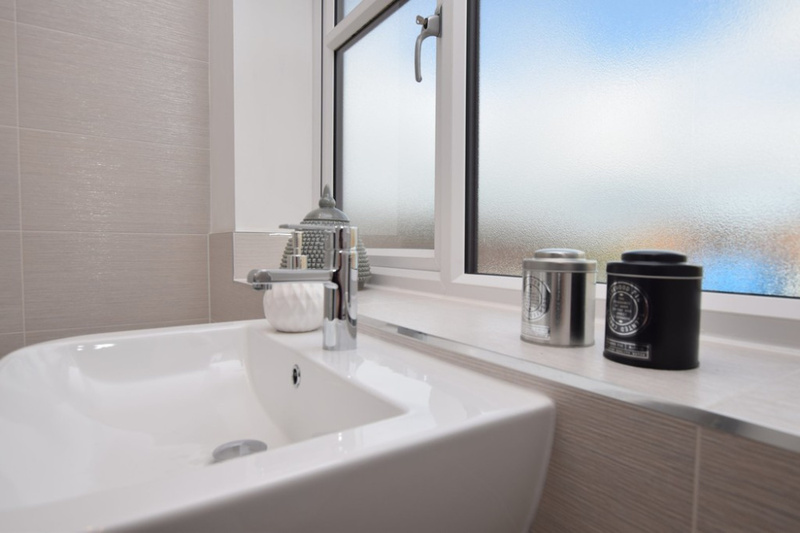 Established in 1953, Henderson Homes is still proudly owned and operated as a family business and applies decades of homebuilding expertise to craft properties that respond to the living and lifestyles requirements of modern purchasers. 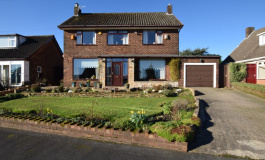 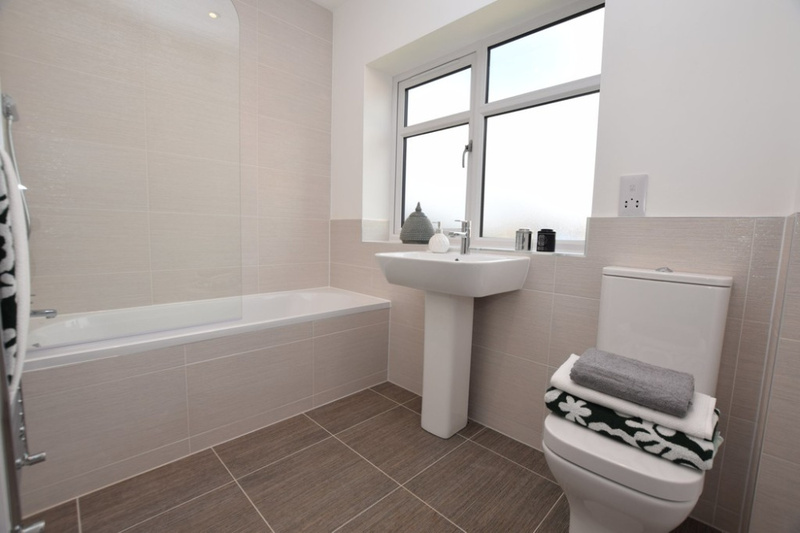 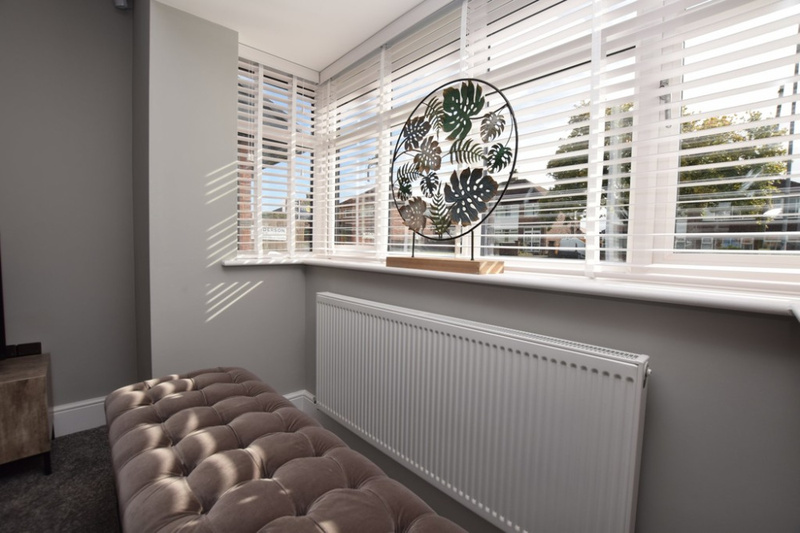 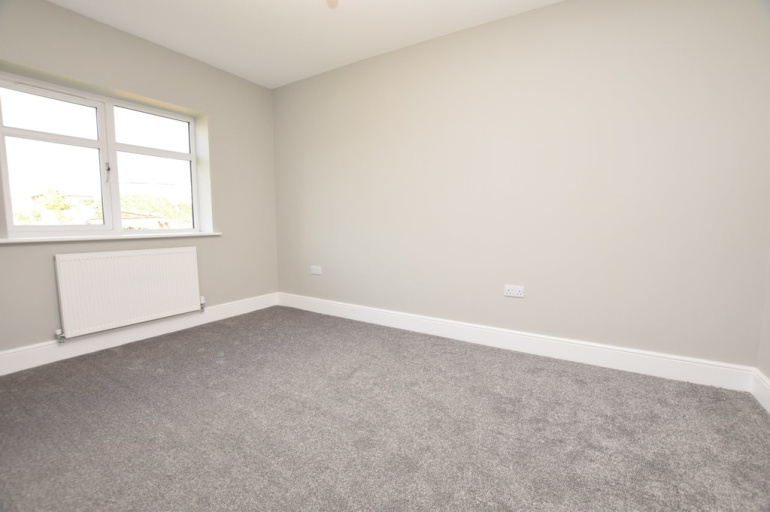 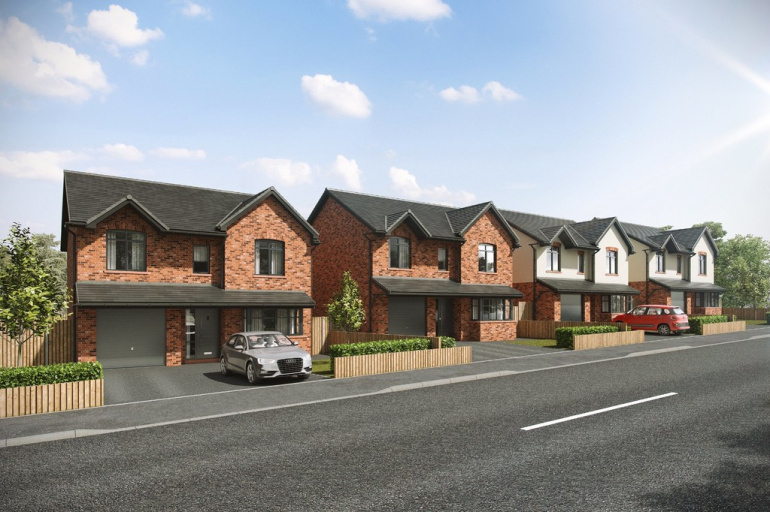 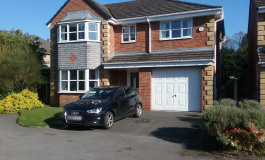 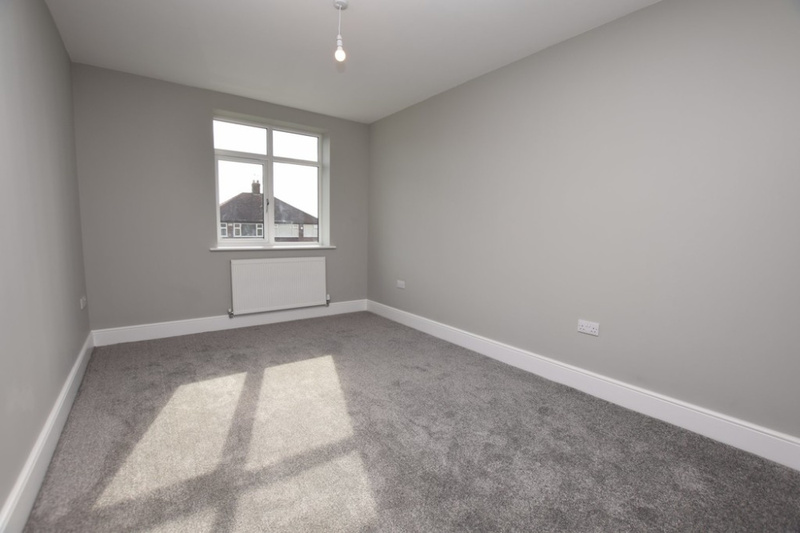 Bleak Hill Road is situated in an established and sought after residential area of St Helens town centre and close to several respected schools as well as access to the A580 East Lancashire Road with links to beautiful countryside, and useful amenities. Please contact our town centre showroom to view. 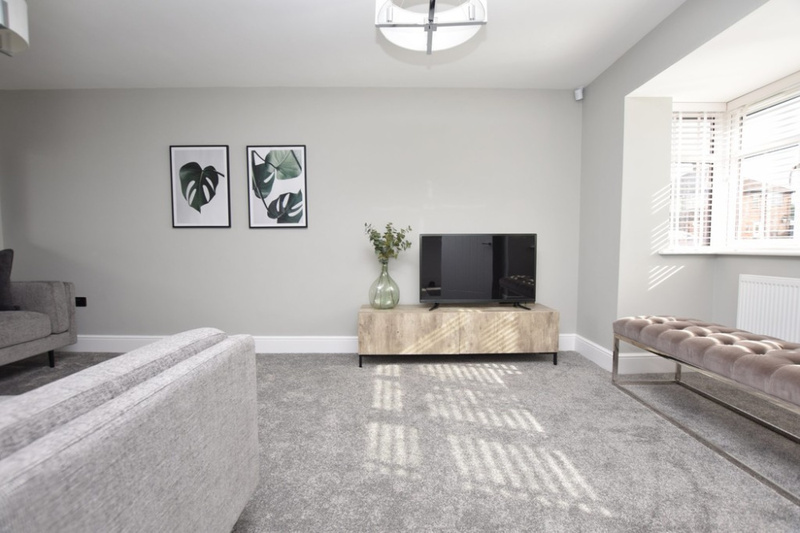 Our select award winning developer is soon to release Plots 1&2 and we await the new layout - We are available for all enquiries at our town centre showroom.